Like the nature of mind itself, Untold Depths is without borders, without defined structure, without limitation. This soothing, imaginative soundscape provides just enough stimulation to absorb the attention of the listener and draw them into a deeply relaxed state, but not so much stimulation that it ever becomes distracting. In this way, Untold Depths will be deeply satisfying to anyone who wishes to enjoy a truly deep meditative journey. Listen quietly with headphones for a transcendent experience. This music is also available with binaural beats. Click here to view. This particular composition has been one of my most popular of all time. It can be deeply affecting, deeply healing. 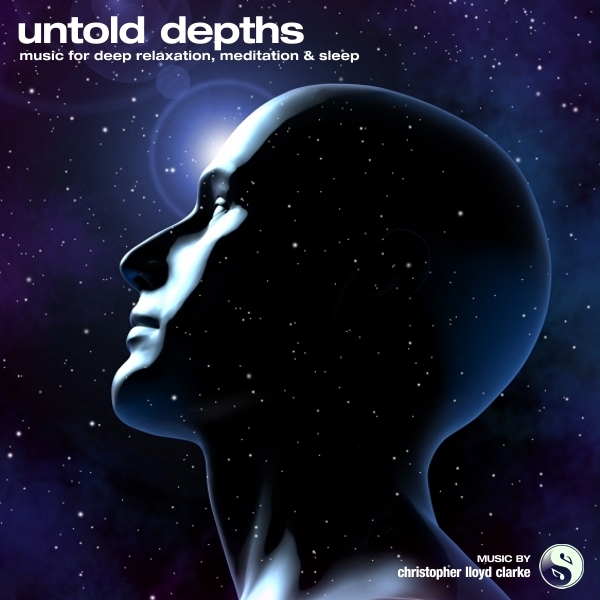 As this hour of music unfolds, Untold Depths will wash away all your thoughts and lead you into a state of mind that feels incredibly spacious and still. This music is an extremely effective natural cure for insomnia, it's perfect for enhancing meditation and for encouraging a restless mind to let go and relax. This is "eyes closed" music, and it's very gentle, but also very powerful.